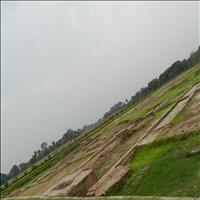 Just 55 kms form the city of Patna is the oldest known republic state of the world, Vaishali. 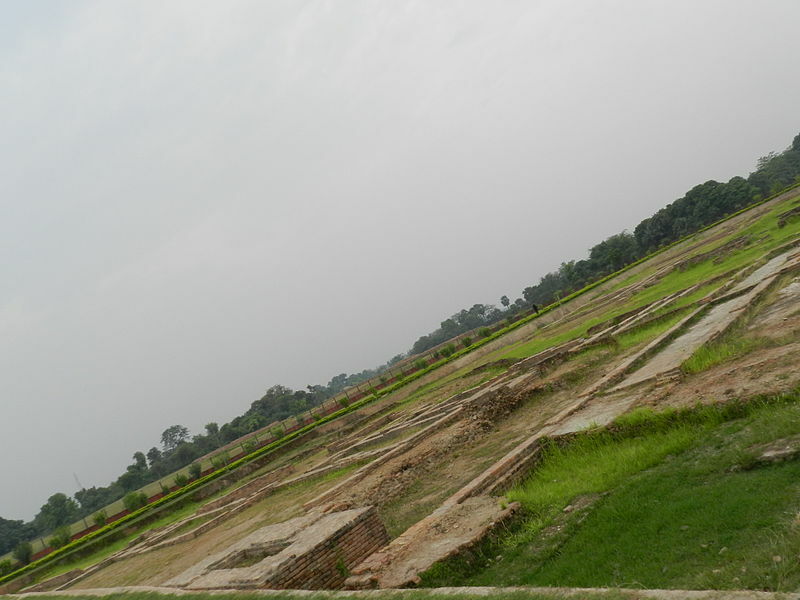 Named after the King Vishala the small town of Vaishali was ruled by the Licchhavi rulers. It is believed to be the earliest republics of the world having an elected body of representatives and an efficient administration, as early as 6th century BC. 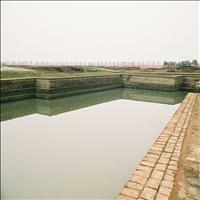 <br />Vaishali is an important pilgrimage sites for Buddhists and Jains as well. <br />Lord Buddha after attaining his Nirvana, and before attaining the Mahaparinirvana, preached his last sermon here, after which he announced his Mahaprinirvana to come soon. <br />Vaishali is also believed to be the birthplace of Lord Mahavira, the founder of the Jain religions.<br />It is said that the famous courtesan Amrapali belonged to Vaishali, who later became a devout Buddhist. 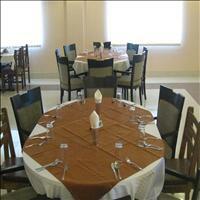 The stories about the Lord&apos;s encounter with the courtesan here in Vaishali are famous. 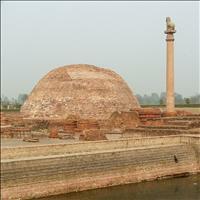 Vaishali holds another importance of holding the second Buddhist council after 100 years after the Buddha&apos;s death. The monks from all over North India came here to discuss the 10 points of Vinaya, or 10 rules of conduct. 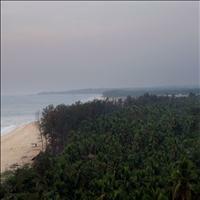 <br />The Chinese travelers Fa Xian and Xuan Zhang had visited this place on their journey to India and have written highly about Vaishali and its administration. 55 kms from the Capital city of Patna. After embracing Buddhism, Emperor Ashok, decided to spread it all over the world. In his efforts of spreading the doctrine of Buddha, he erected many Lion pillars at various places to reaffirm the place's importance where Buddha visited or stayed. 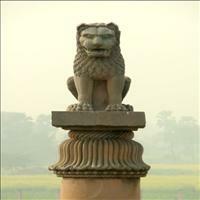 One of such pillars still stands in Vaishali as a witness to its glorious past. 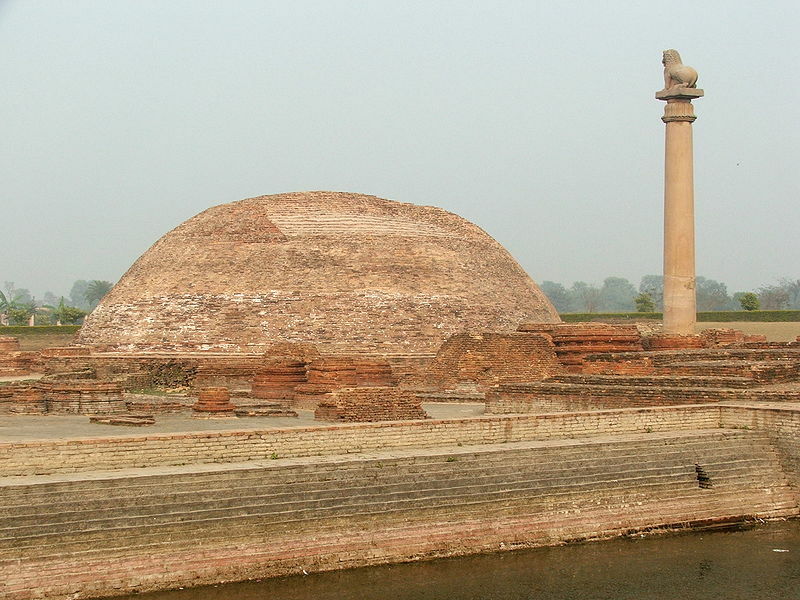 There are two Stupas in Vaishali both unearthed during the archaeological excavation that took place in the mid 20th century. They are believed to have been built during the second Buddhist council that was held 100 years after the death of Lord Buddha. 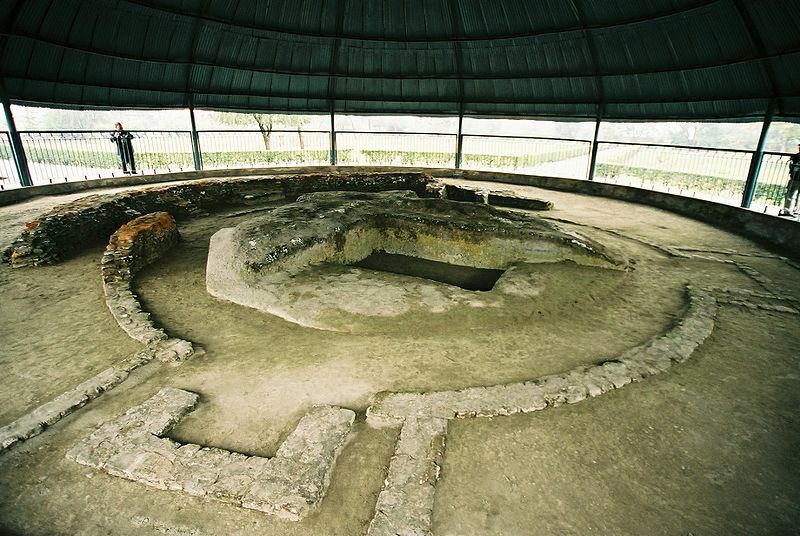 Inside both these Stupas, caskets consisting sacred ashes were found. 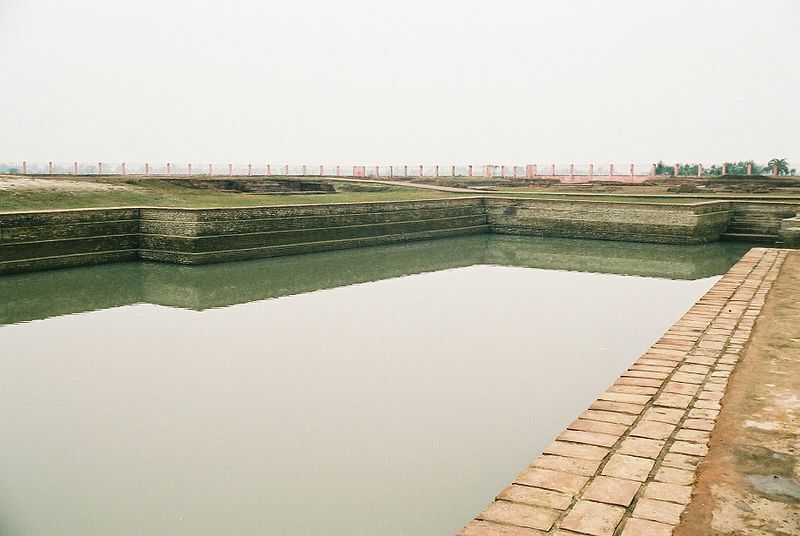 The tank's water was believed to be pious and the Licchhavi kings were expected to take a bath here before their coronation and hence the tank gets its name as the coronation tank. A huge mound with a circumference of about one km and with nearly 2 meter high walls is said to be an ancient Parliament house. It has a wide moat around it. Over seven thousand representatives of the federal assembly gathered here to legislate and discuss the problems of the day. 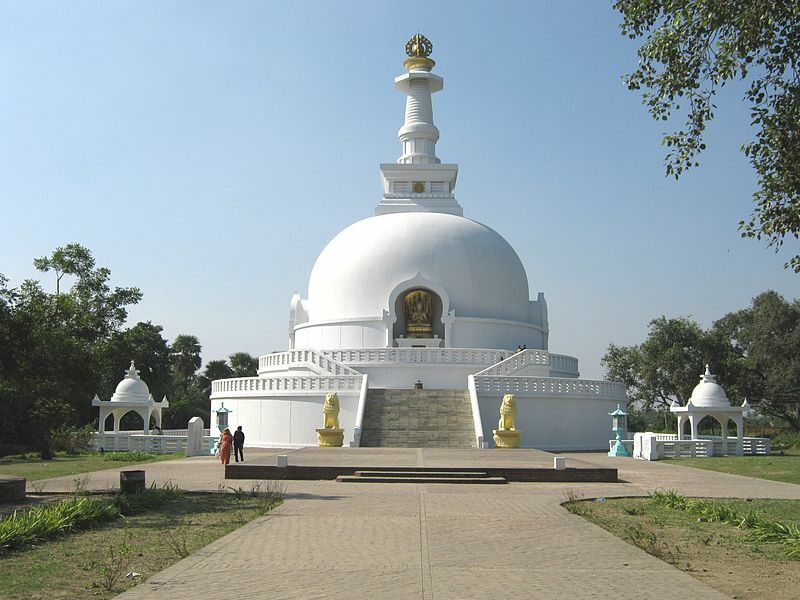 Another pilgrimage site in Vaishali, Kundupur is the place where Lord Mahavira, the Jain Tirthankar was born.